This is a not a slight on the Red Sox at all, but they should not be favored to win the American League right now. Detroit should be that placeholder. I am not sure the Red Sox will even win the AL East. I would go with the Rays or Yankees before them right now. The Rays had one of the best second half records in 2013, and the Yankees are a lot better as well. I am also not sure of the team losing Ellsbury, Drew, Dempster and Saltalamacchia has improved itself with Capuano, Middlebrooks, Pierzynski and the tandem of Sizemore and Bradley JR.
For added depth in the Bullpen, the franchise added Edward Mujica, amply giving the team multiple options at Closer should Koji Uehara not duplicate his 2013 success in 2014. The management did a great job in peacemealing this Pitching Rotation in 2014. Big injuries, 3 different Closers, and finally won the hottest Closers to end a year in Uehara pitching for the clubs final outs to win the Fall Classic. 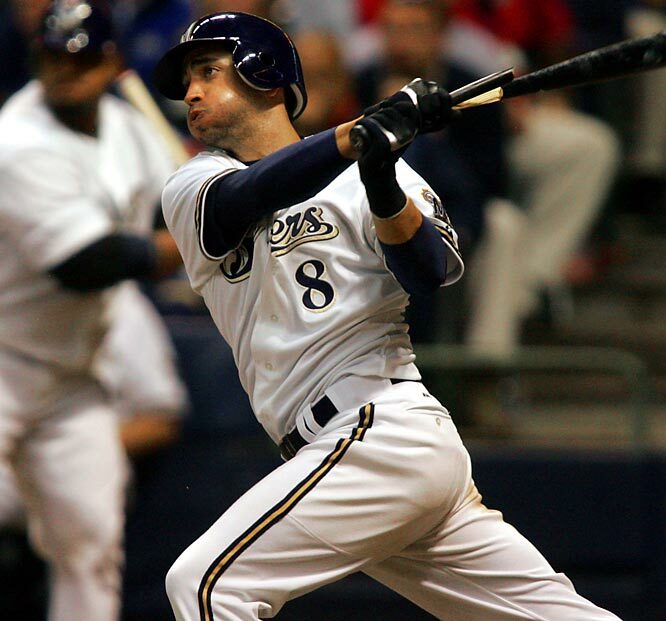 The latest addition as of now for the 2014 season, are Chris Capuano for the Starting staff and also Bullpen arm Burke Badenhop, who came over from a nice year in the pen for the Milwaukee Brewers. The club will sees Ryan Dempster take the year off for injury, but are stoked about saving his $14 MIL pricetag that he is forfeiting this season. The Bullpen features Koji Uehara, Craig Breslow, Edward Mujica, Brandon Workman, Burke Badenhop, Andrew Miller, Junichi Tazawa and Alex Wilson round out the potential Relief Core. The Starting Rotation was also held together with duct tape and barbed wire in 2013, but it was enough to aid the awesome offense, and the team will sporting championship rings because of it. Dustin Pedroia is an example of how to handle your own talent as far as payment. He was signed from 2009 – 2015 , which is 7 YRs/$55 MIL, and then they extended him from 2016 – 2021 (6 YRs/$85 MIL). Being a bit of a bargain on a yearly basis, this natural leader – and former MVP, has given the franchise money flexibility for every year during the duration of his deal. 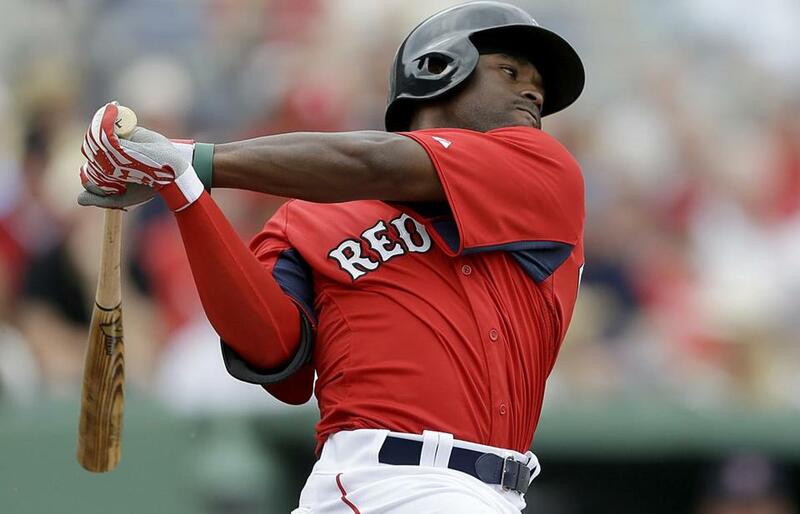 The now 30 Year Old, has a Career 3 Slash of .302/.370/.823. His numbers are great for his 162 game average, with 104 Runs Scored and 194 Hits. Pedroia is pesky with his 46 Doubles, 16 HRs per year. The Boston Red Sox pulled of a major “Hoodini Act” by freeing themselves of the long term contracts of Carl Crawford, Adrian Gonzalez and Josh Beckett in an Aug, 2012 trade. 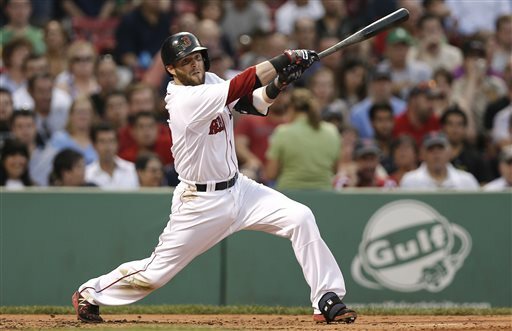 The club used the dollars saved to reel in Mike Napoli, Stephen Drew, Shane Victorino and Jonny Gomes in 2013. All of these guys were massive contributors to the 2013 World Series team. The Beantowners still live and die by their Starting Pitching. Jon Lester and unpredicted Jon Lackey had renaissance campaigns – while Clay Buchholz cobbled enough health together for a 12 – 1, 1.74 ERA season. Replicating their championship season will be tougher in 2014. Dodgers Sign SP Dan Haren -1 YR/$10 MIL: Great Depth move for the probable 2014 NL West Division champs! Rays Sign C Jose Molina – 2 YRs/$4.5 MIL: Great Defensive Catcher, club doesn’t spend a ton either. 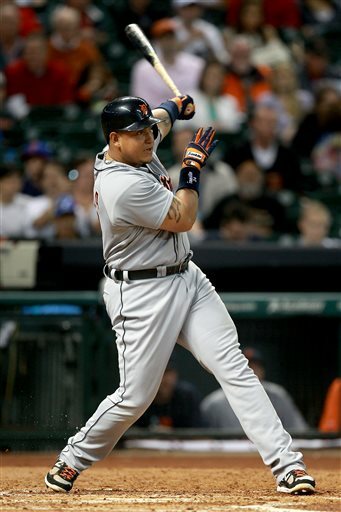 Cards Sign SS/OF – Jhonny Peralta 4 YRs/$52 MIL: Hate the PED aspect of this – smart deal for Cards. Angels Sign RP – Joe Smith 3 YRs/$15.75 MIL: The club still needs 4 more relievers and 3 starters. Yankees Sign C – Brian McCann 5 YRs/$85 MIL (6th Year Option at $15 MIL): Great early strike for the Bombers! 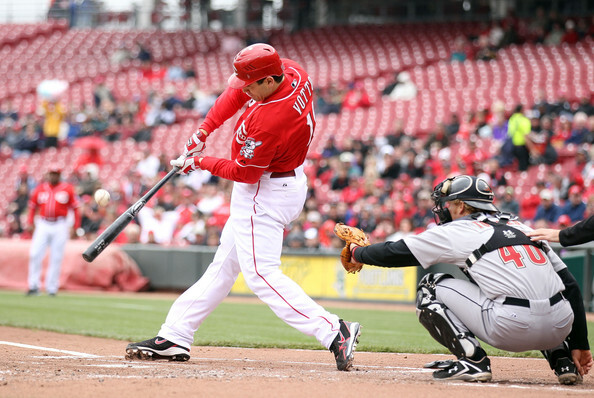 Angels and Cards Trade OF Peter Bourjos for 3B David Freese: is Jerry DiPoto high? Fight at the trainers table next year. 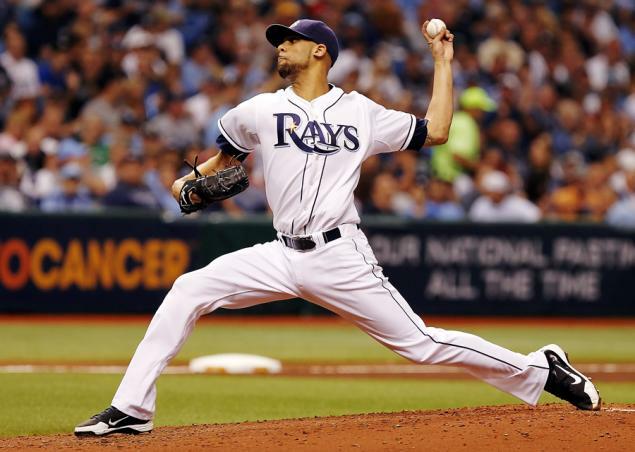 David Price became a 20 game winner for the first time last season, and it won him the American League Cy Young Award. That is really hard to match, but early struggles and injuries held him back in 2013. He was still 9 – 8, with a 3.39 ERA. Since he is due a payraise – to the $13 – $15 MIL range in Arbitration, it is my feeling the team should trade him for a slugging 1B. How about Matt Adams of the Cardinals anyone? The St. Louis team will need an ace to replace Chris Carpenter – and could bridge the gap for the team before Free Agency eligibility in 2016. It was too bad Hak-Ju Lee was hurt for some of 2013, as that would have been a perfect package to help bringing back another Starter. 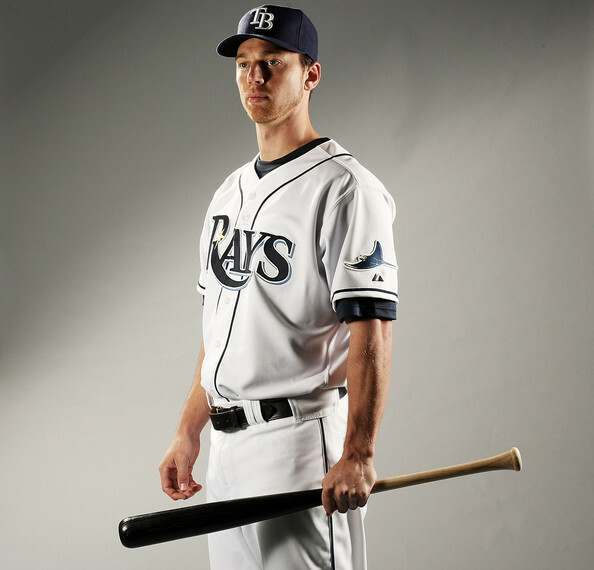 Perhaps the Rays should use Matt Joyce also as bait? Maybe they could a prospect Starter after all. The team figures to be around $55 – 57 MIL before Price. I am of the belief that the Andrew Friedman and Stu Sternberg have been the ‘model franchise’ in the AL over the last 6 years. 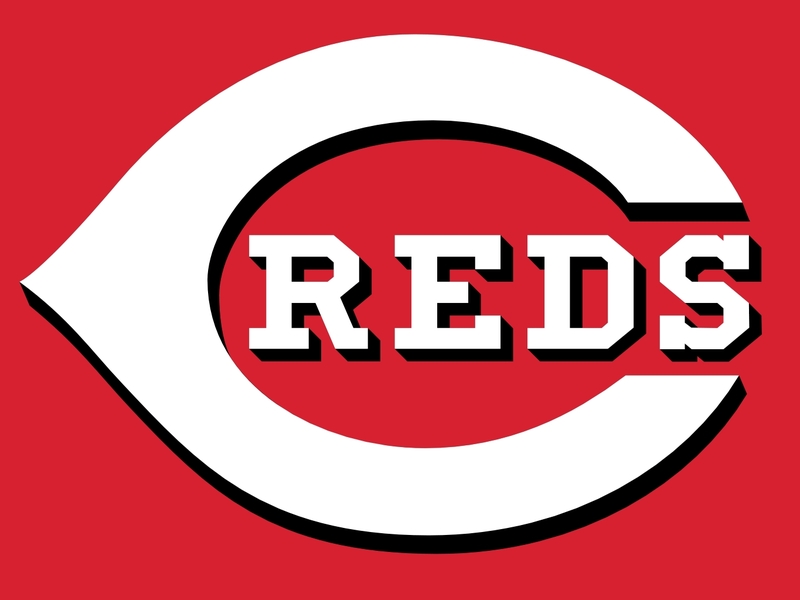 Not only do they compete in the vaunted AL East versus the New York Yankees and Boston Red Sox, but they have made the playoffs 4 times in that span, including a World Series Loss to the Philadelphia in the 2008 year. Had Evan Longoria not been hurt for the majority of the 2012 season, one could argue that the club was poised to make another playoff appearance to make it 6. So how are they doing this? 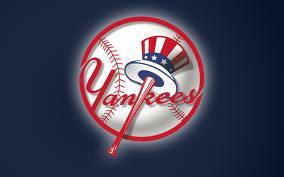 Their team payroll is roughly one-third of the Yankees and the 40 % of the Red Sox total Payroll. The Rays are smart enough to let their higher priced Free Agents walk, or even trading them before they are due significant pay raises. They are also using the philosophy of the ‘John Hart‘ Indians of the Pre-Milennium Cleveland Indians. Once it was established that Evan Longoria could play at the MLB Level, they signed him to an 8 year contract. They did the same thing with Starting Pitching Matt Moore last year with a 5 year deal for the rookie based on one playoffs of decent pitching. It is a risk sometimes to do this, yet the rewards can save you Millions in future payroll if the new player (s) outperforms his/their contract (s). The Marlins will start year 2 of their ball park with about 33 % of their 2012 Team Salary. They essentially have traded away every veteran over the course of last season and in the winter of 2013. Just like they have always done, the club builds up for a few years, then tears it all down with lighting fast movements. When will the cycle end and the Marlins have some consistency with the product on the field? The Miami Marlins are a semi-new team compared to other teams such as the Red Sox, debuting as a team in the season of 1993 as the Florida Marlins. They won two championships in that time, yet tore down the team right after. In 2012, the team moved to Marlins Park with a boatload of new players and I say, after that, it was only a matter of the, before the team was headed for a downfall. The past was sure to repeat itself. Ben Zobrist has quietly turned into one of the best all around players in the game. He has finished in the top 10 for WAR in 3 of the last 4 years – including 1st in 2011 and 2nd in 2009. At Age 31, Zobrist goes into a contract year in 2013. It may be his last season with TB. 2012 saw the Tampa Bay Rays miss the playoffs for the first time since 2009. 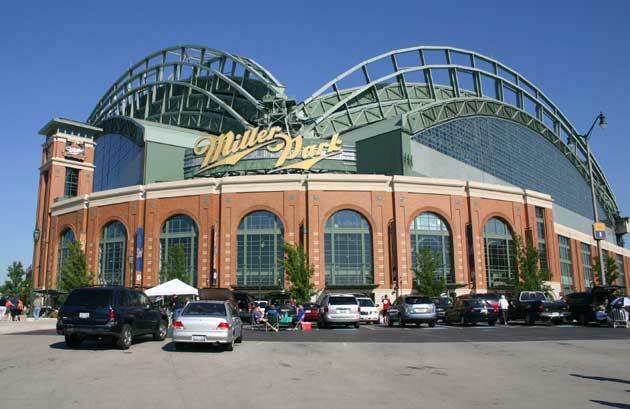 They would finish a very respectable 90-win season and finish third in the AL Wild card. The offseason saw much of what Rays fans are used to from this small market club. Impact players such as B.J. Upton (ATL), Jeff Keppinger (CHW), and Carlos Pena (HOU), would move on to greener pastures and sign elsewhere. That meant GM Andrew Friedman and his team would get to work. They would pick up options on SP James Shields, CL Fernando Rodney, and C Jose Molina. They would decline the option on DH Luke Scott and later sign him back. The offseason would also see the reworking of a long-term deal to keep the Rays 3B Evan Longoria in a Rays uniform at least through the 2022 season. But with Free Agency looming for “Big Game” James the Rays would do what they do best and send Shields, Wade Davis, and a PTBNL (Elliot Johnson) to the Royals for a prospect package that included future rotation regulars Mike Montgomery and Jake Odorizzi and MLB.com 2nd best prospect OF Wil Myers. The Rays would shore up the middle of the infield by Signing and trading for the Blue Jays previous middle infield of Yunel Escobar (MIA) and Kelly Johnson (FA). 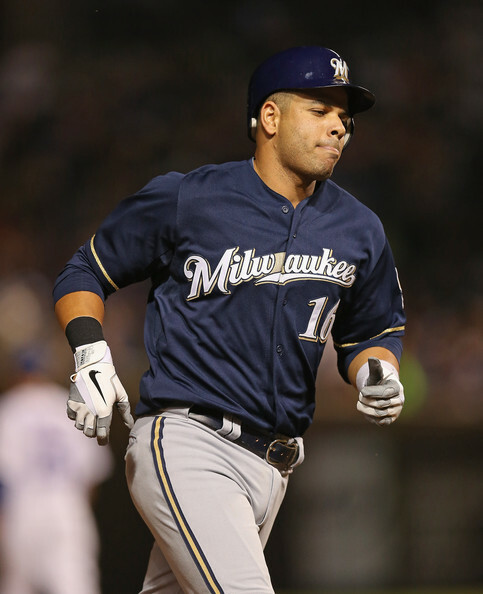 To replace Carlos Pena, the Rays would sign Free Agent James Loney. The organization also brought back Joel Peralta on a deal that included a record three Club Options. 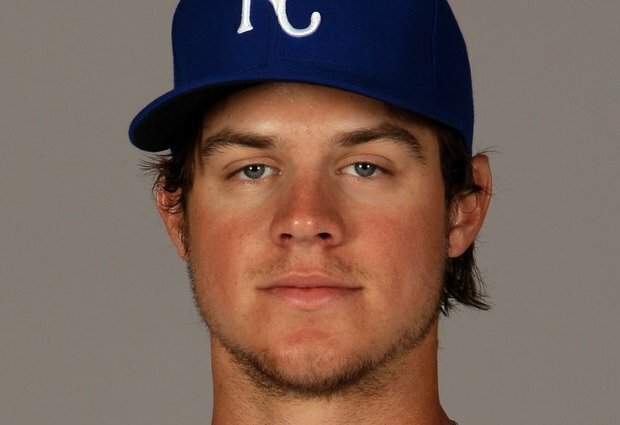 Will Myers ascended onto the PCL scene last year and ripped out 24 HRs in just 99 Games at Omaha. The Rays will be counting on him for their offensive future. As a Controllable Player for years, he changes the Salary structure of the Team to Lower the committed dollars from what Shields and Davis would have made. I am of the belief that the Andrew Friedman and Stu Sternberg have been the ‘model franchise’ in the MLB over the last 5 years. Not only do they compete in the vaunted AL East versus the New York Yankees and Boston Red Sox, but they have made the playoffs 3 times in that span, including a World Series Loss to the Philadelphia in the 2008 year. Had Evan Longoria not been hurt for the majority of the season, one could argue that the club was poised to make another playoff appearance. So how are they doing this? Their team payroll is roughly one-third of the Yankees and the 40 % of the Red Sox total Payroll. The Rays are smart enough to let their higher priced Free Agents walk, or even trading them before they are due significant pay raises. They are also using the philosophy of the ‘John Hart‘ Indians of the Pre-Milennium Cleveland Indians. Once it was established that Evan Longoria could play at the MLB Level, they signed him to an 8 year contract. They did the same thing with Starting Pitching Matt Moore last year with a 5 year deal for the rookie based on one playoffs of decent pitching. It is a risk sometimes to do this, yet the rewards can save you Millions in future payroll if they player outperforms his contract.